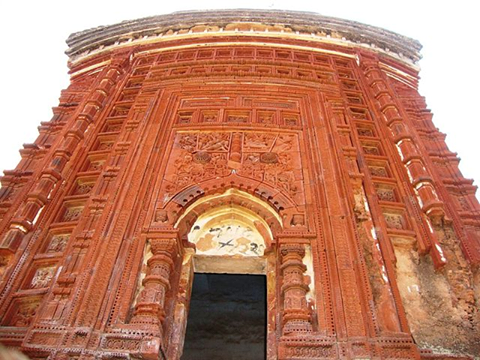 BRICK & TERRACOTTA TEMPLES OF MALOOTI, Maluti is a small town near Shikaripara in Dumka District of Jharkhand, India. 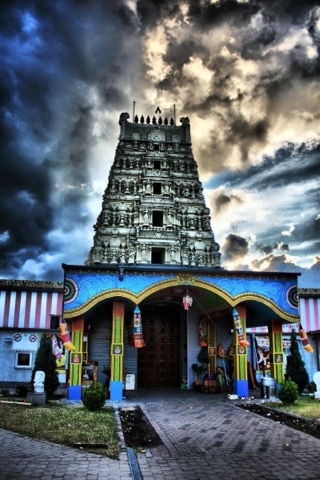 The place has 72 old temples. 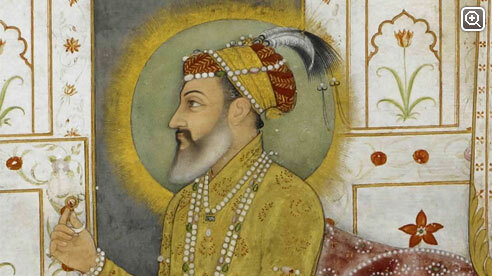 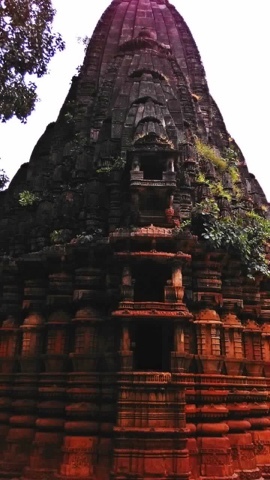 It was built under the Baj Basanta dynasty. 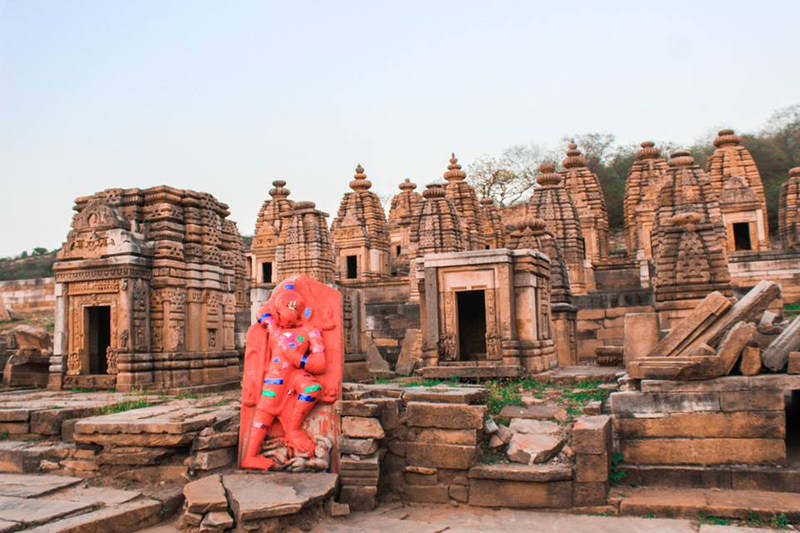 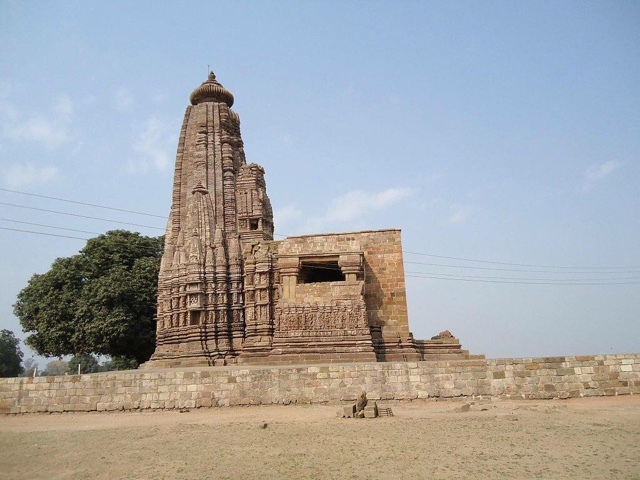 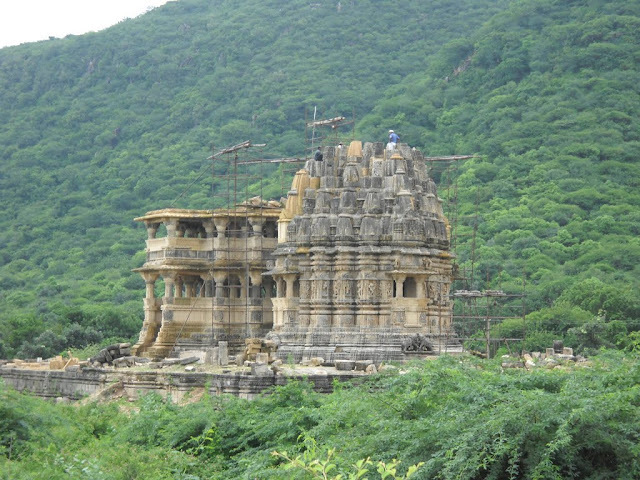 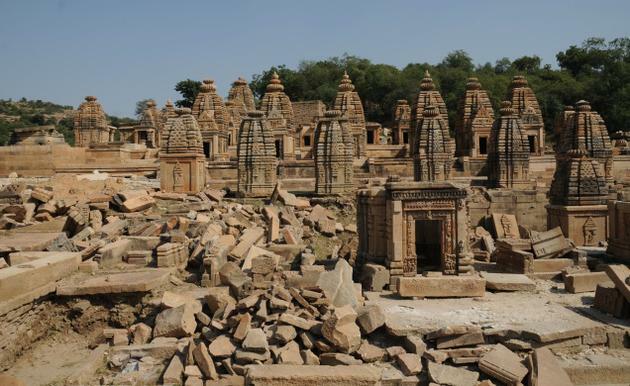 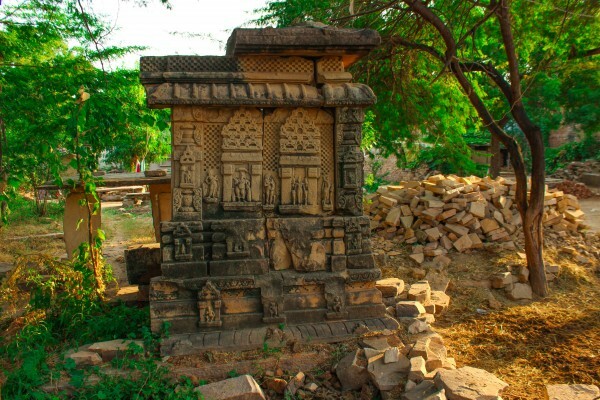 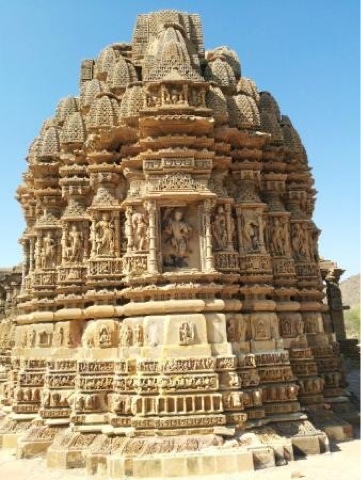 The 72 temples are edifices to the kings of the Pala Dynasty.